JustBoilers.com South West London Boiler Installation & Replacement Co.
Do you need a new boiler installing in South West London? Do you live in South West London? Do you have a faulty or worn out boiler that requires replacing? 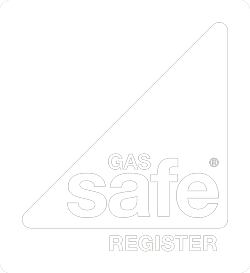 Do you need to find a reliable and affordable team of South West London Gas Safe Registered Engineers to carry out a boiler fitting in your home to the highest level of safety? JustBoilers.com is the ideal solution to all of your heating problems. We can fit any make or model of boiler in your home so that you can enjoy the benefits of an efficient central heating system, and we can offer you impartial advice to help you find the right new gas boiler that perfectly matches your property’s needs so that you can be confident of making the right decision. 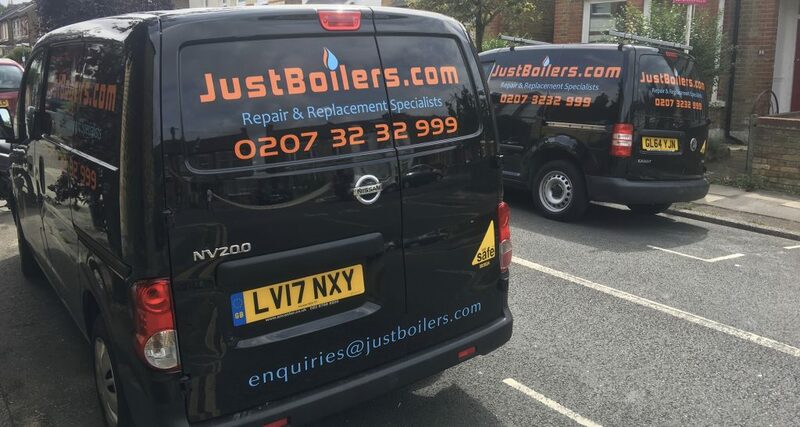 Contact JustBoilers.com’s South West London team of certified boiler change experts today, and find out more about our low boiler install cost and our impressive levels of customer service. If a boiler is economically repairable we are also able to carry out any repair work. We cover London Boroughs such as Westminster, Wandsworth, Richmond Upon Thames, Merton, Lambeth, Kingston Upon Thames, Kensington and Chelsea, Hammersmith and Fulham, and Croydon.